As it says in the title, a view into the Islay Ales brewery. 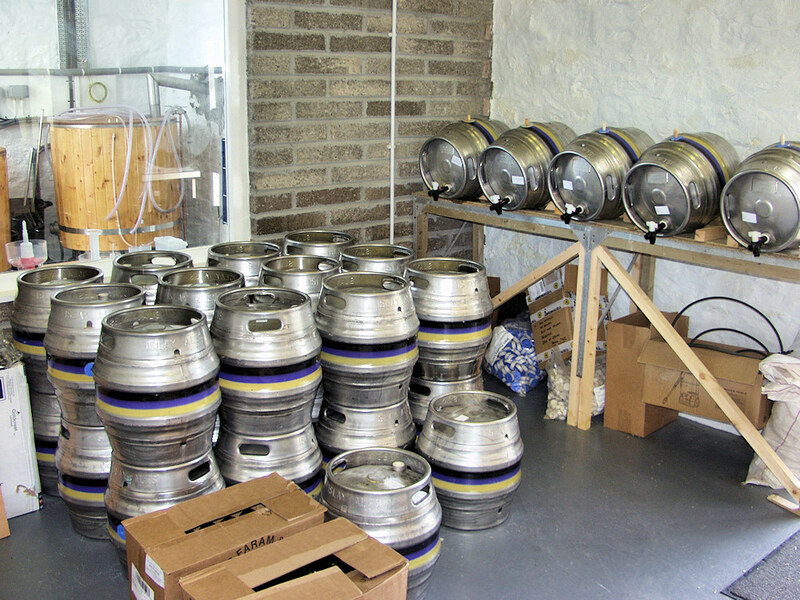 Lots of beer waiting to be bottled/drunk. This entry was posted in Repost, Village and tagged Bridgend, Islay, Islay Ales, Islay House Square by Armin Grewe. Bookmark the permalink.